For most organizations, legacy apps are a fact of life. They’re often the apps and systems that you built your business on, but they can be hard to modernize and integrate with evolving technologies like cloud apps. 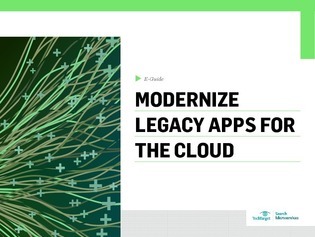 In this expert e-guide, we explore how organizations are modernizing legacy apps for cloud, mobile, and other digital transformation initiatives.